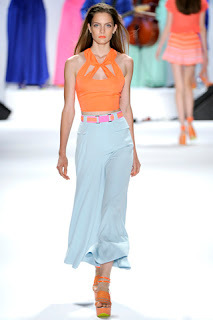 Some of my FAVS from Nanette Lepore at Fashion Week. Soooooooo Chic!!!! These last 3 are amaaaazing!!!!! I am loving this "lipstick" pink!